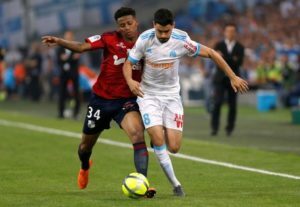 Marseille midfielder Florian Thauvin made his frustrations clear after their 2-0 loss to Bordeaux on Friday. 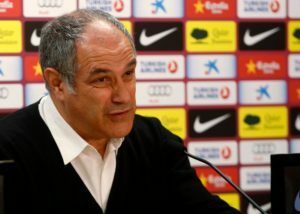 Marseille face a fight to keep hold of Andoni Zubizarreta in the summer as Arsenal boss Unai Emery wants to team up with him. 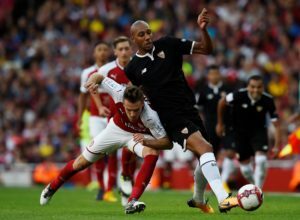 Marseille are reportedly one of several clubs interested in signing Steven N'Zonzi from Roma in the summer transfer window. 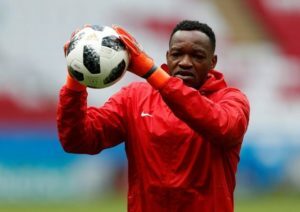 Goalkeeper Steve Mandanda is pushing for a move away from Marseille ahead of the summer transfer window. Mario Balotelli has denied reports he was going to reveal a T-shirt with Marcus Rashford's face on it had he scored against PSG. 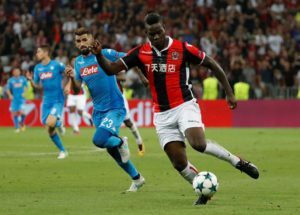 Marseille boss Rudi Garcia heaped praise on striker Mario Balotelli after his goal secured a 1-0 win against his old club Nice. Marseille winger Florian Thauvin has emerged as a potential summer transfer target for Italian giants AC Milan. Marseille coach Rudi Garcia says striker Mario Balotelli does not deserve the reputation he has carried through his career. Mario Balotelli has agreed a six-month deal at Marseille and his move from Nice is expected to be confirmed later this week. 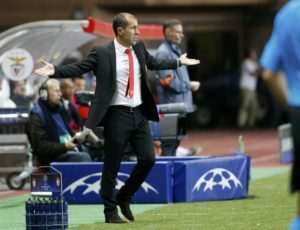 Leonardo Jardim has refused to rule out of a return to managing in France amid rumours he could replace Rudi Garcia at Marseille. 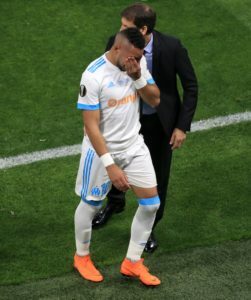 Rudi Garcia says Marseille may have to make do without Dimitri Payet for a while after he was taken off with a knee injury in Sunday's win at Caen. Marseille boss Rudi Garcia has admitted his disappointment about his club’s summer recruitment but remains hopeful of more arrivals this month. 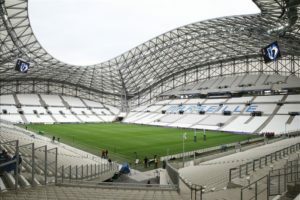 Rudi Garcia described his Marseille side's display in the 2-0 French Cup defeat against fourth-tier side Andrezieux as 'unacceptable'. 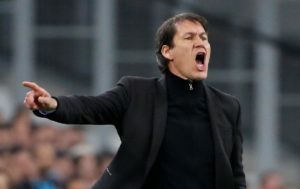 Rudi Garcia says he will not being offering his resignation as Marseille boss despite their shock Europa League exit. Marseille could have battle on their hands to keep hold of France international Florian Thauvin next summer. 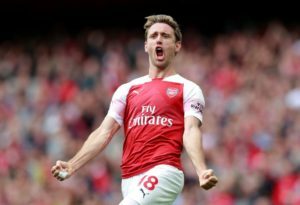 Marseille have been linked with a January move for Arsenal defender Nacho Monreal. 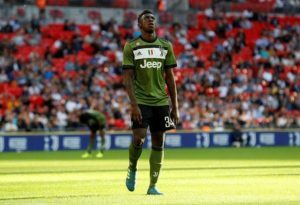 Marseille's reported pursuit of Moise Kean appears to be over following the comments made by Juventus boss Max Allegri. Marseille manager Rudi Garcia is confident summer buy Duje Caleta-Car will prove to be a success at the Velodrome. Marseille are being linked with a swoop on Arsenal, with talented young midfielder Ben Cottrell said to be the target.